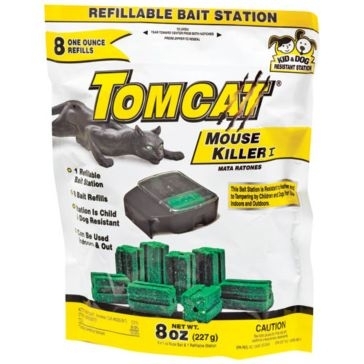 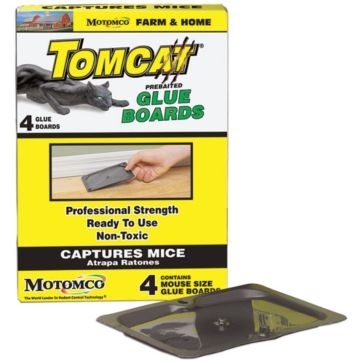 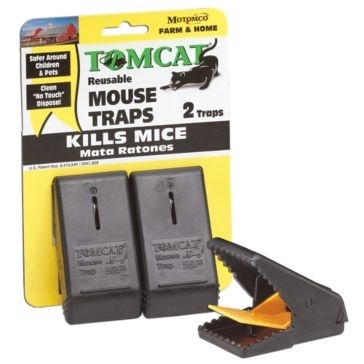 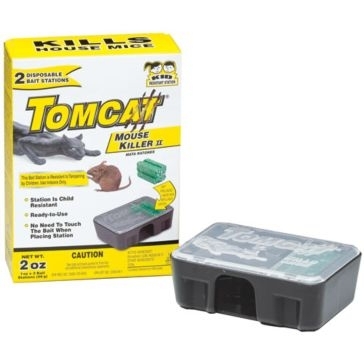 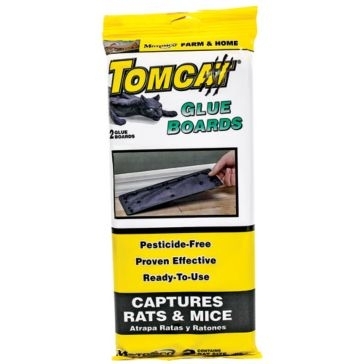 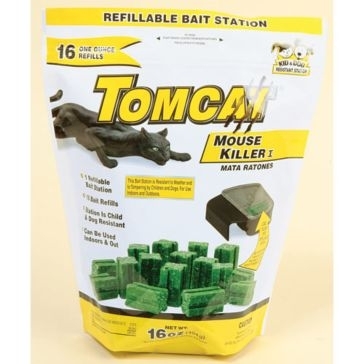 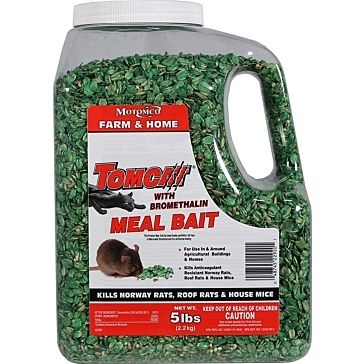 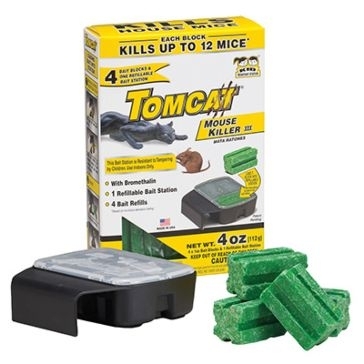 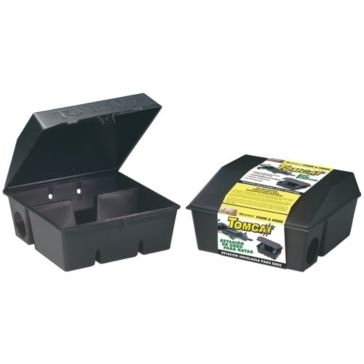 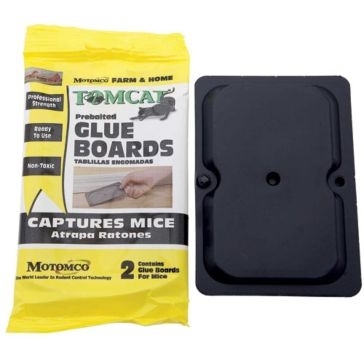 Tomcat Bromethalin Meal Bait 5lbs. 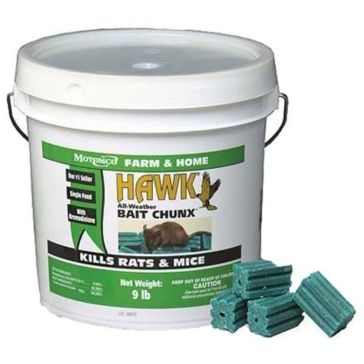 At Farm and Home Supply, we love nature as much as our customers. 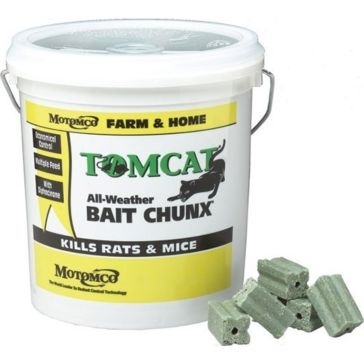 But as any outdoorsman with experience will tell you, some nature isn't as good as others. 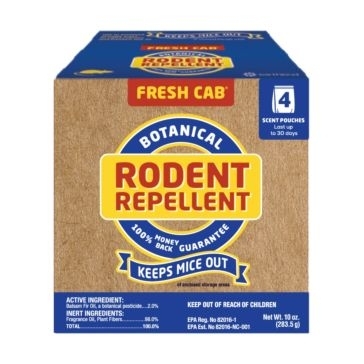 For every beautiful creature Mother Nature made, there's also a pest - something that can cause harm to you and yours, damage your property, spread disease or eat up your hard work. 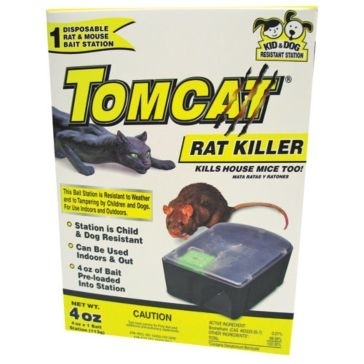 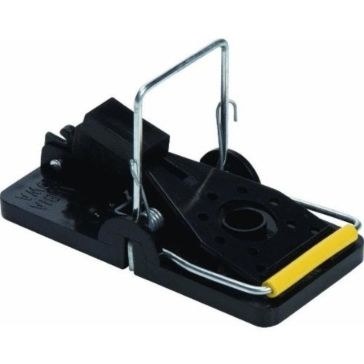 That's why we carry a large line of pest control products. 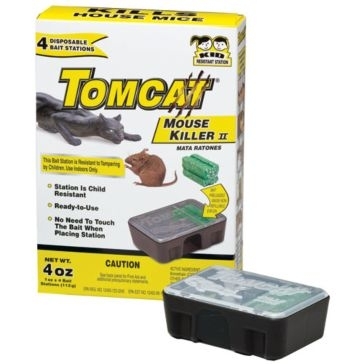 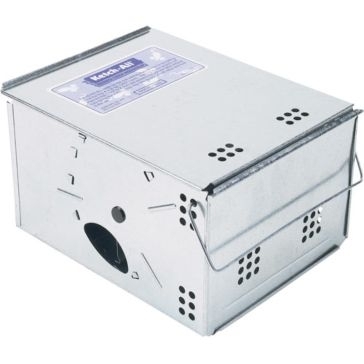 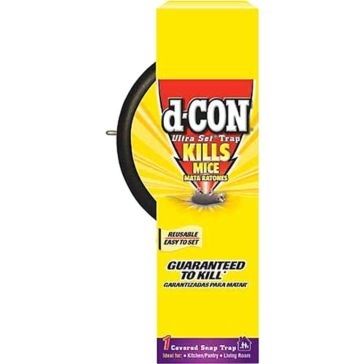 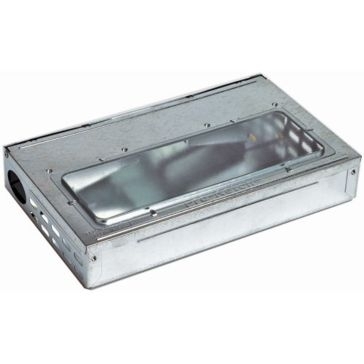 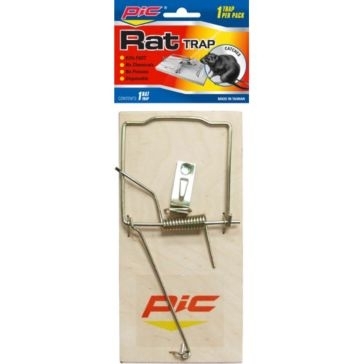 From bug killers for homes to rodent control equipment, we help you manage pest populations before they get out of control and require expensive exterminators. 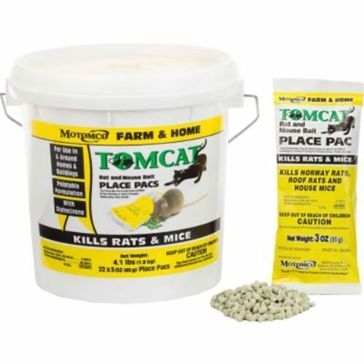 We also offer sprays for flowers and plants to protect them from grubs, and diatomaceous Earth to help keep your pets or livestock free from fleas. 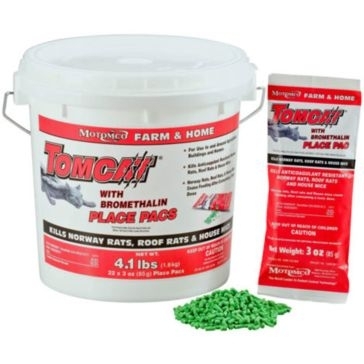 Our products are made by names you know and trust for quality. 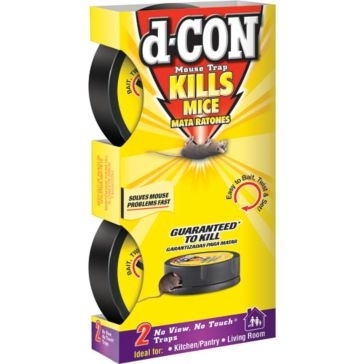 Our employees have seen their fair share of pests and fought many battles - and won quite a few of them. 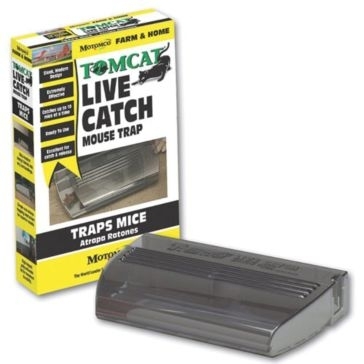 Contact us today and tell us about your pest problem. 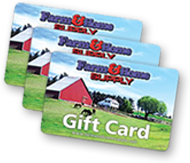 We can point you in the right direction so you can get back to enjoying the pleasant parts of nature.